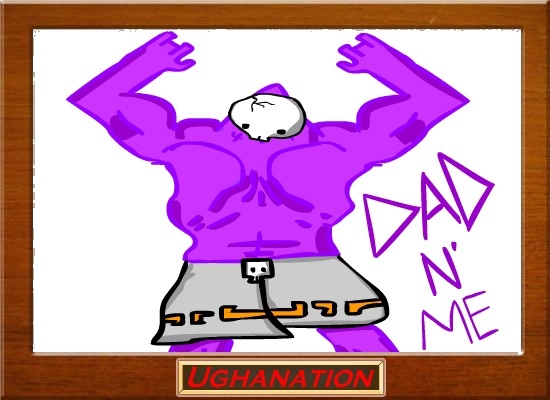 Made a Dad n' Me Pic for a collab. Re: Made a Dad n' Me Pic for a collab. Lolz, nice job. It looks really kewl. You should make more. btw i saw them in the art collab! good work! I like the boarder, too.